Hailing from the village of Belsiri, in the Sonitpur district, the story of Jamuna Boro, international boxer from Assam will leave you motivated. 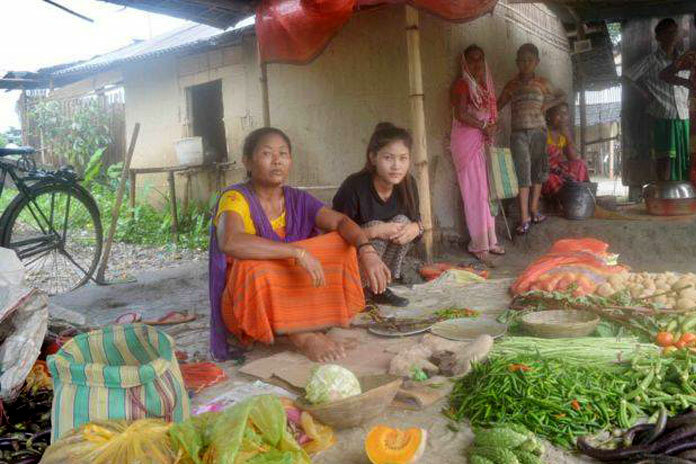 After the sad demise of her father, her mother, Nirmali Boro, who is a vegetable vendor had to go through a lot of difficulty in bringing up two daughters and a son. But this was never a obstruction for her youngest, 19-yr-old daughter Jamuna Boro. Jamuna Boro is now an international boxer who has earned numerous medals for India in various international tournaments. 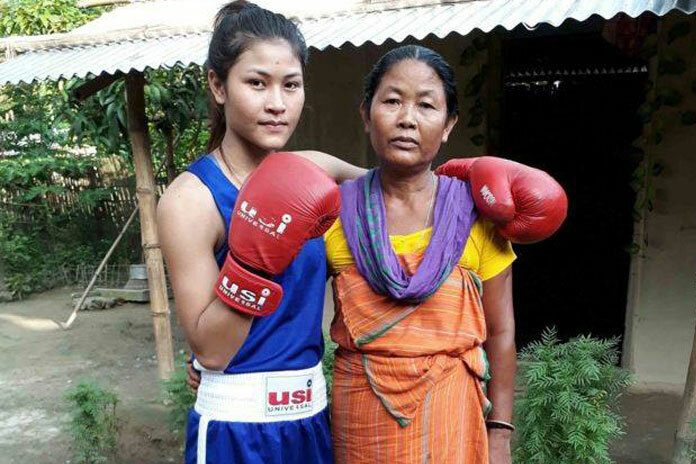 Without any proper scope for training in the village, Jamuna had been successful in bagging gold in the 2013 Second Nations Cup International Sub-Junior Girls Boxing Tournament held in Serbia. Thereafter, she became a Gold medalist in a competition held in Russia in 2014. 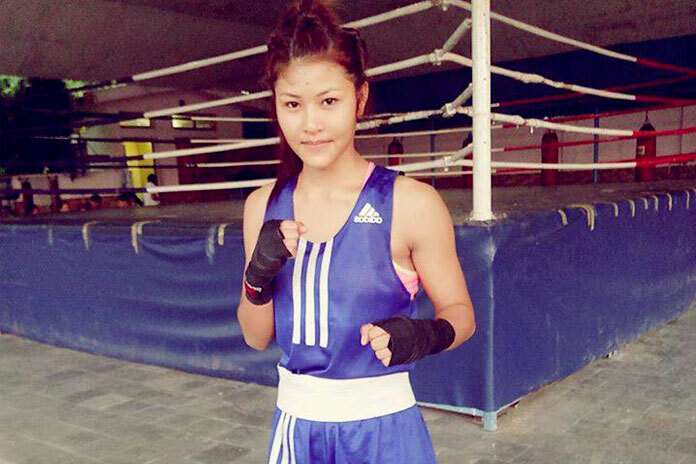 She also won a bronze medal in the 57kg category while playing for India in Youth World Boxing Championships in Taipei in 2015. Initially, Jamuna had to play Wushu (Chinese martial arts) in the village and started training for boxing, later. She was only 10 years old when she lost her father. Since then her mother has brought them up. In the village, some older boys used to play Wushu which inspired her to take up the sport. Shortly, Jamuna Boro won a gold medal in the district level Wushu match. However she regretted that there is no special facility for any kind of training in the village. Joseshmeek Narzary and Honok Bodo, her Wushu coaches gave her an opportunity in 2009 to train with the Sports Authority of India. From there, her boxing training started. 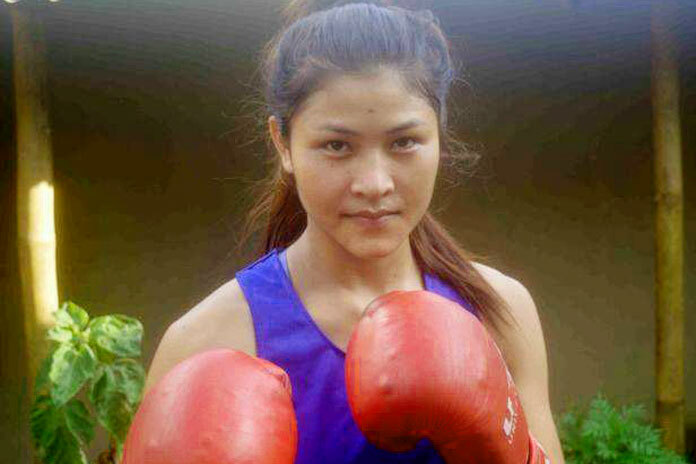 Jamuna went on to win the gold medal for the first time in a 52 kg category in the first sub-junior women’s National Boxing Championship held in Erode, Tamil Nadu in 2010. After that, in the second Sub-Junior Women’s National Boxing Championship held in 2011 in Coimbatore, she became the Champion with another Gold Medal. Though Jamuna has made her hometown as well as her country proud, the conditions in her house still stays unaffected. Her mother continues to sell vegetables like before, working hard every single day to ensure that her children do not have to cope with any scarcity. Jamuna’s entire family resides in a temporary residence in front of the Belsiri railway station. However, all these hardships and difficult times have made Jamuna a strong girl due to which she respects and looks up to her mother more than ever before. She dream of qualifying in the Olympic Games one day and looks up to Mary Kom as her inspiration. Jamuna’s next target is to qualify in the Olympic Games in Tokyo in the year 2020. She wants to make India proud by winning medals for her nation. Great job, keep it up Jamuna. Make us all proud.